Veggie Lovers listen up! We’re excited to announce the addition of the NEW Carmine’s Veggie Pizza to our menu! Available as slices, 10 inch Specialty pies, Medium and Large pizza pies. 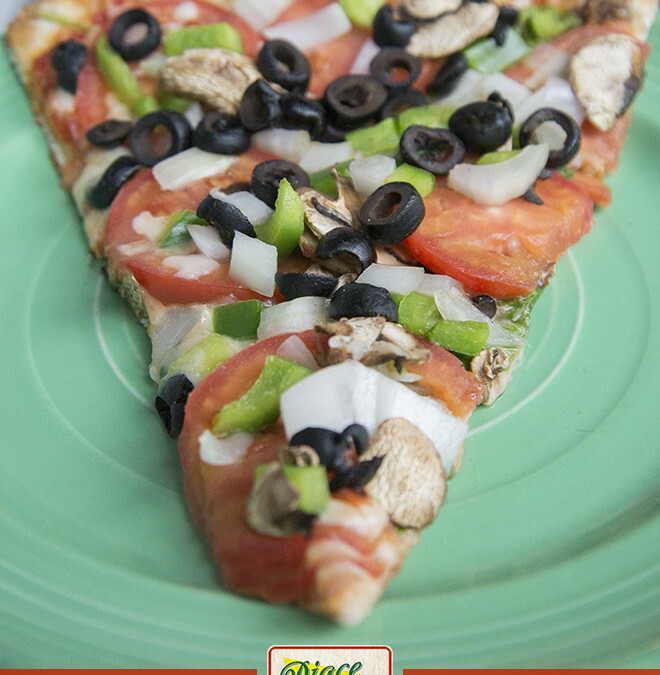 Enjoy fresh ingredients, other vegetarian options and the best pizza in Beaufort, SC!